From two different side of the sidewalk. Especially when there’s salt being tossed about! 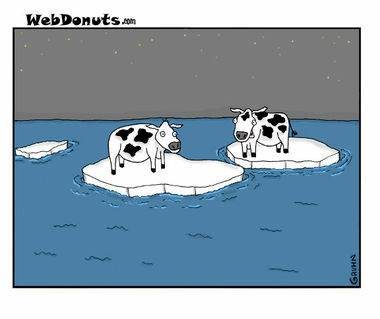 I think he just wants to move onto greener pastures! 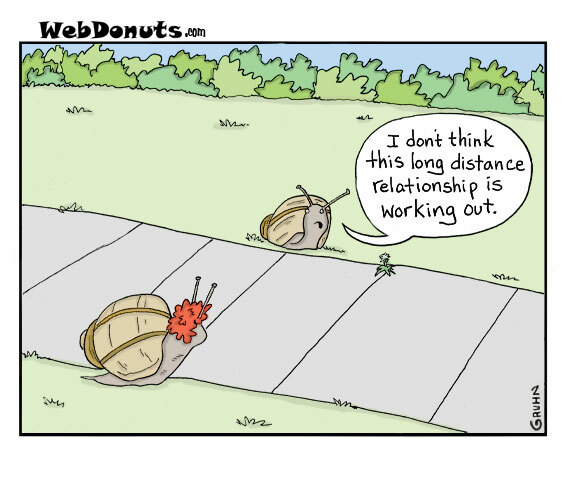 Why did the snail cross the sidewalk?